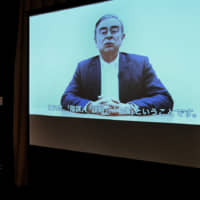 LONDON/TOKYO - A U.K. court sentenced a Japan Airlines co-pilot to 10 months in prison Thursday over heavy drinking before flight duty in October. 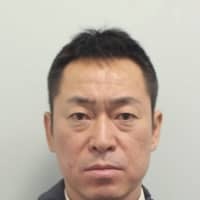 Katsutoshi Jitsukawa, 42, has admitted to the charge of drinking at a level that greatly exceeded the country’s legal limit for on-duty aviation personnel. “The prospect of you taking control of that aircraft is too appalling to contemplate. The potential consequence for those onboard if you did so was catastrophic,” he added. Piloting aircraft under the influence of alcohol is regarded as a serious offense in the U.K.
A British Airways pilot was sentenced to eight months in prison in August after he was found to have alcohol exceeding the legal limit in his system. 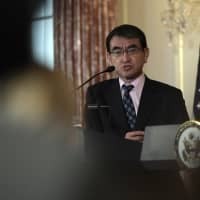 Japan Airlines Co. announced later Friday that Jitsukawa had been dismissed and that its top executives would receive pay cuts. The salary of JAL President Yuji Akasaka will be cut by 20 percent for three months starting this month. He voluntarily returned 20 percent of his salary in November. 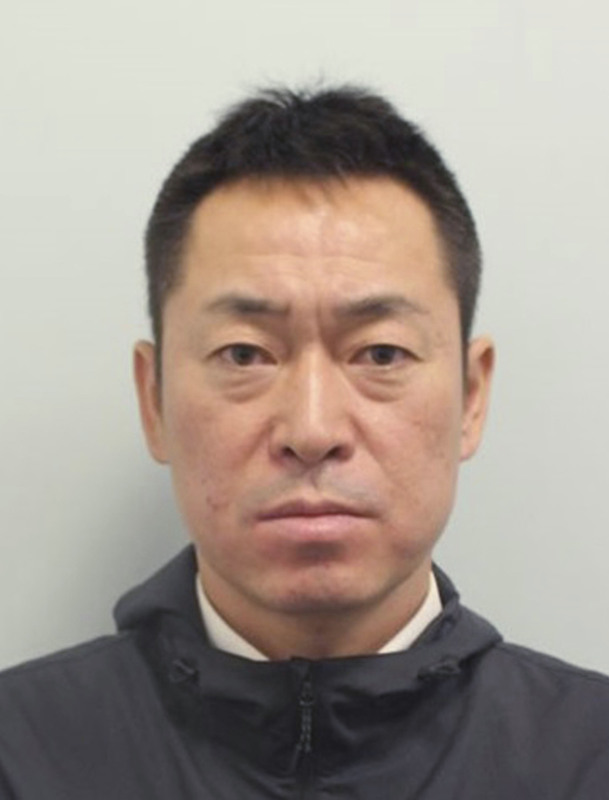 Jitsukawa had been due to be part of the crew of flight JL44 from London to Tokyo on Oct. 28, but was arrested by British police for being around 10 times over the legal limit. 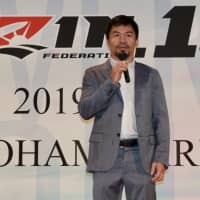 According to Japan Airlines, Jitsukawa has said he drank two bottles of wine and more than 1.8 liters of beer over six hours from 6 p.m. the night before his flight. He cheated a pre-flight alcohol test administered at the airline’s office and briefly boarded the plane. But a bus driver who transported crew to the airplane noticed the smell of alcohol and alerted airport security officials. 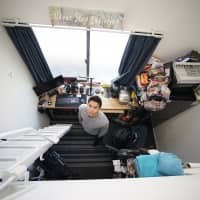 Jitsukawa used mouthwash before the arrival of police officers, and told security officials he had not been drinking. Breath and blood tests by police confirmed that alcohol levels in his system exceeded the legal limit, by about tenfold and ninefold respectively, with his arrest delaying the flight by 69 minutes and leaving the airline to operate the flight with two pilots rather than the planned three. Recently, a series of problems have come to light in Japan involving drinking by airline crew members and disruption to flight schedules as a result, prompting the government to consider implementing tighter alcohol consumption rules for aviation crew members. 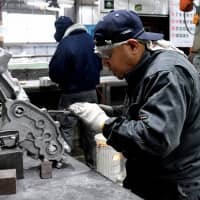 Under the current Japanese system aviation crew members are prohibited from drinking within eight hours of starting work, but there is no law or regulation that sets a legal limit for alcohol consumption. 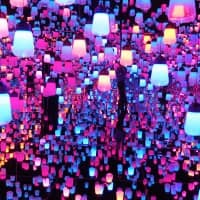 The U.K.’s transportation safety law sets a legal limit on blood alcohol levels for personnel involved in aviation activities — including flight crew, cabin crew and air traffic controllers — as 20 milligrams of alcohol per 100 milliliters of blood, except for licensed aircraft engineers, according to U.K.’s Civil Aviation Authority. Violators of the law can face penalties of a prison term of up to two years and/or fines. 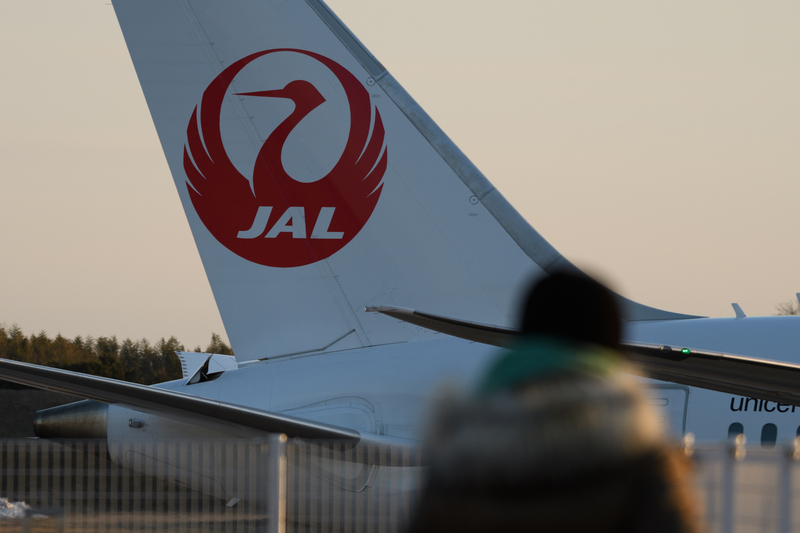 Many Japan Airlines group units, meanwhile, have followed their parent company in extending their alcohol bans for pilots to 24 hours before flights in the wake of the drinking incidents, company officials said Thursday. 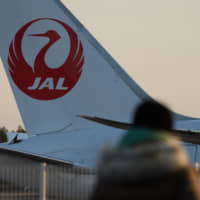 The measures are provisional, and JAL and the five other group companies that operate passenger jets will consider whether to make them permanent, they said. Japan Air Commuter Co., Japan Transocean Air Co. and Ryukyu Air Commuter Co. did not change their rules immediately after the arrest, but they apparently felt the need to impose tougher measures after a JAC pilot was found Wednesday to have delayed the departure of a domestic flight due to pre-flight drinking. 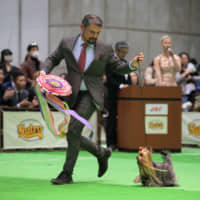 The remaining group company, Hokkaido Air System Co., had an eight-hour ban, but it has also expanded it to 24 hours. Japan’s airline industry has been under scrutiny following a series of drinking incidents at both JAL and the nation’s other main carrier, All Nippon Airways Co.
U.K., drinking, pilots, Japan Airlines Co.